See all our Spring Rolls recipes below. If there's a recipe you want us to add then tweet us @WhatDadCooked. Dad’s Vietnamese summer rolls with nuoc cham dipping sauce is a must learn. A tasty salad in a roll just waiting to be dipped in a beautiful nuoc cham! 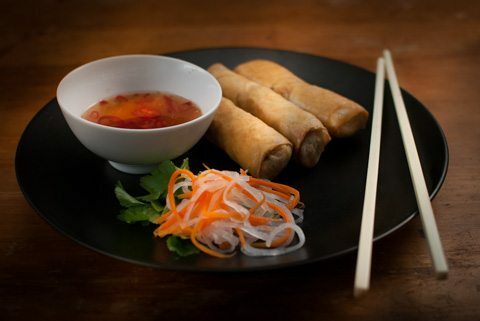 Tasty Vietnamese spring rolls with nuoc cham dipping sauce. 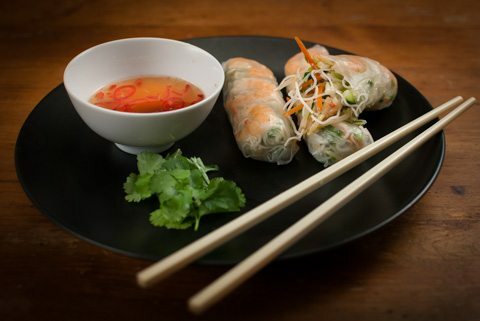 Takes a little bit of work but its time to impress your friends with your homemade spring rolls.